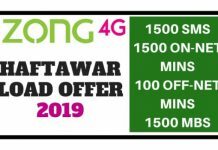 Telenor New SIM Offer 2019 has just released. 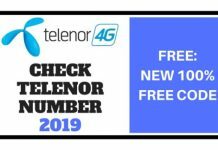 Telenor Prepaid customers who buy new Telenor 4G Sim can now enjoy 2GB Fast Telenor Internet Free. 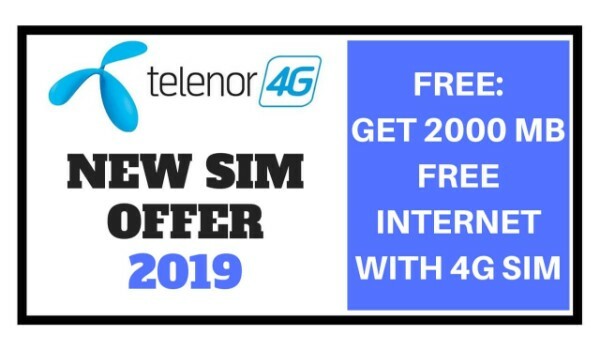 Only those customers are eligible to subscribe to Telenor New SIM Offer 2019, who buy a new sim. 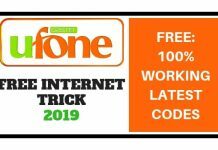 They can get 2GB Bonus Internet every day by recharge of Rs. 100 or more. 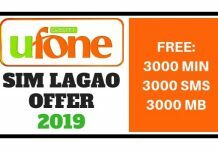 On purchase of New Telenor SIM, customers will receive a 2GB bonus on recharge of Rs. 100 or more. 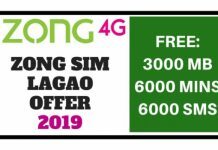 This offer is available on all Telenor New SIM. The validity of this offer is 2 days. On dialing *954#, you will be charged only 1 paisa. 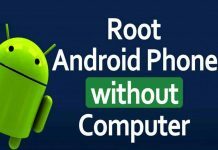 A bonus will be given if you recharge Rs. 100 or more on dialing activation code (*954#) on the same day. 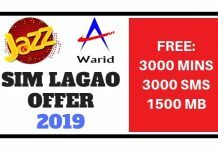 Telenor New SIM Offer is applicable only for prepaid customers. You can recharge through Easypaisa, Retailer or Franchise from anywhere. 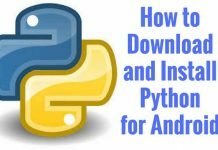 I hope you will like this post and also share it with your friends on Facebook and other social media networks. 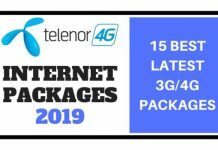 Comment below if you face any issue in Telenor New SIM Offer 2019 Activation. 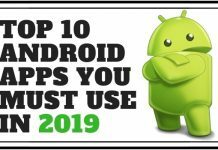 This was all about Telenor New SIM Offer (2019), Don’t forget to share it with your friends and also comment your thoughts in the comments section below.